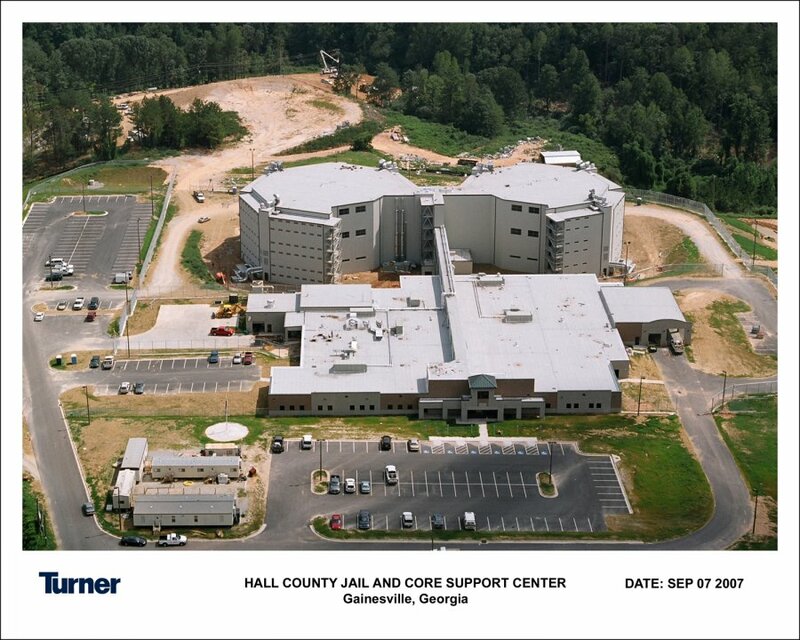 The Hall County Jail & the adjacent Sheriff’s Operation Center were opened in December 2007 and are modern, state-of-the-art facilities utilizing the latest in technology and well-planned, comprehensive design. 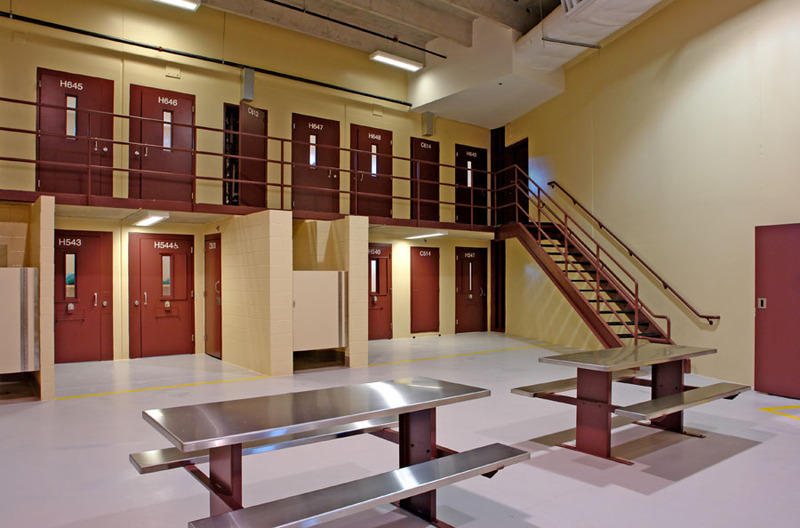 The main jail facility consists of 1,026 beds; 136 male and female work release beds and the house arrest program which manages up to 60 inmates daily. The Sheriff’s Operation Center houses 210 Officers, 40 Clerks, and is responsible for multiple areas of operation within the Sheriff's Service Division including all inmate transports to and from court or other holding facilities, as well as medical and dental appointments. 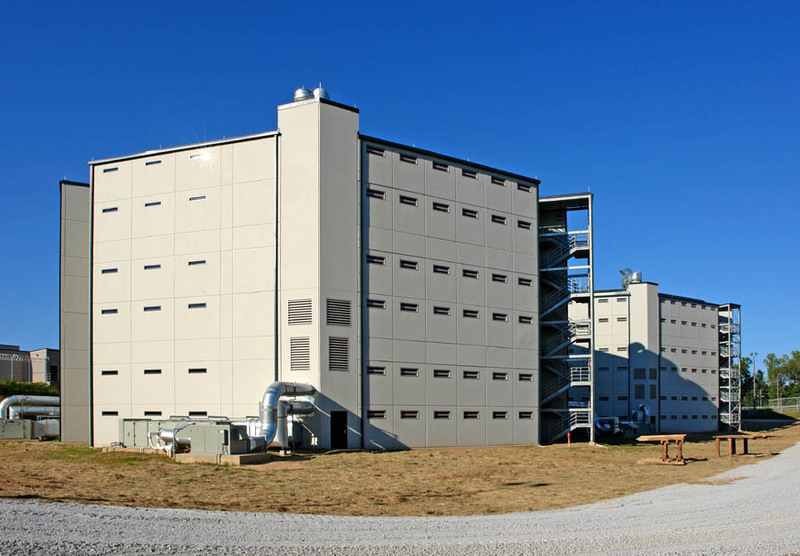 Of note is that the Hall County jail generates approximately $5 million in revenue annually from boarding in inmates from other jurisdictions. 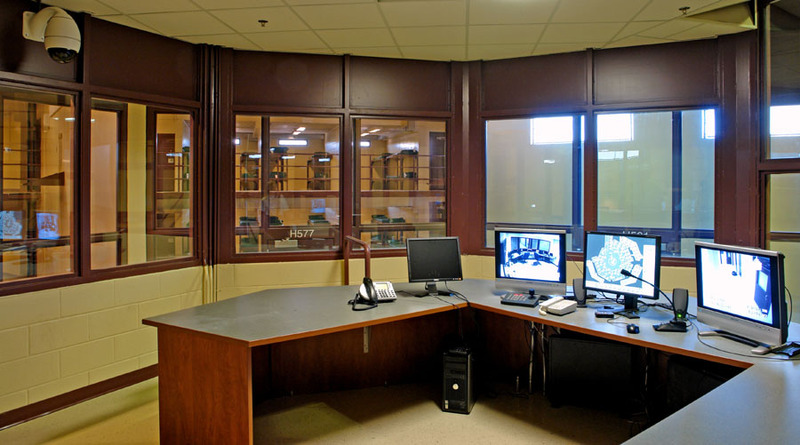 Rochester & Associates was responsible for survey, site civil design, construction phase services and permitting service for both the Hall County Jail & Sheriff’s Operation Center. Rochester worked closely with the Hall County Sheriff’s Department to analyze existing facilities, determine current and future needs, and provide conceptual designs for new jail facility. Multiple options and surrounding circumstances were explored both on site and off site. The jail project was budgeted at $54 million. The 82,500 square foot facility came in at $46,240,118.